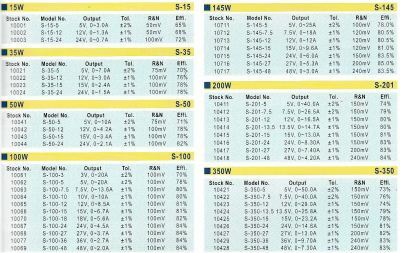 Champion Power Electrical Sdn Bhd - We supply AC/DC Switching Power Supply, Cable & Wire, Electrical Fan, LED Lighting, Power Tool, Water Meter, etc. 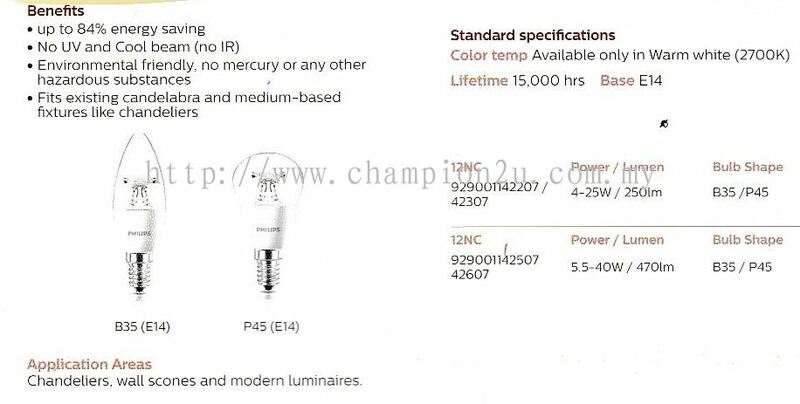 Champion Power Electrical Sdn Bhd Updated Company Profile — Home Banner. 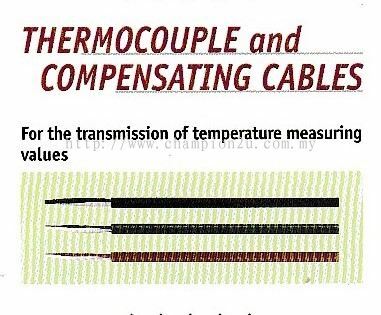 Champion Power Electrical Sdn Bhd Updated Company Profile — Topbar Banner. 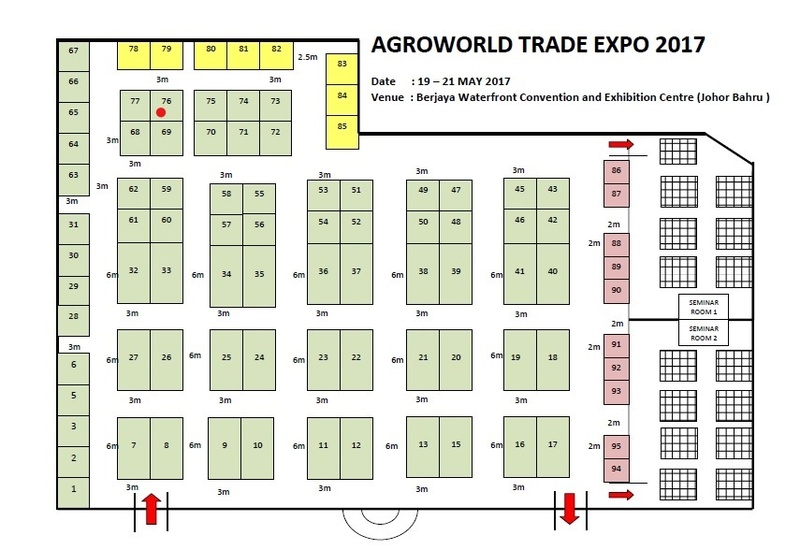 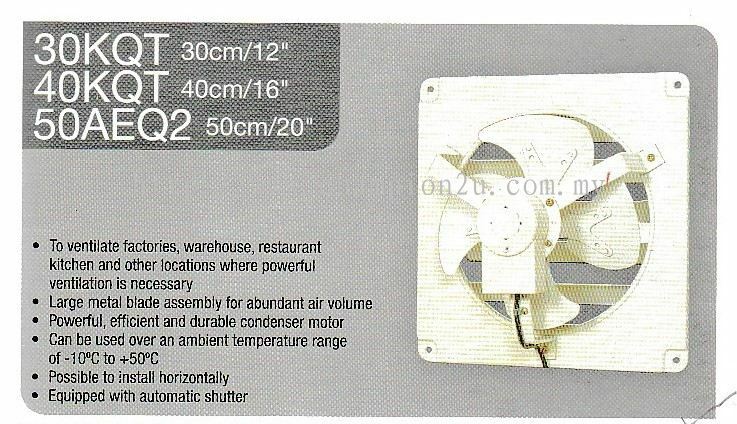 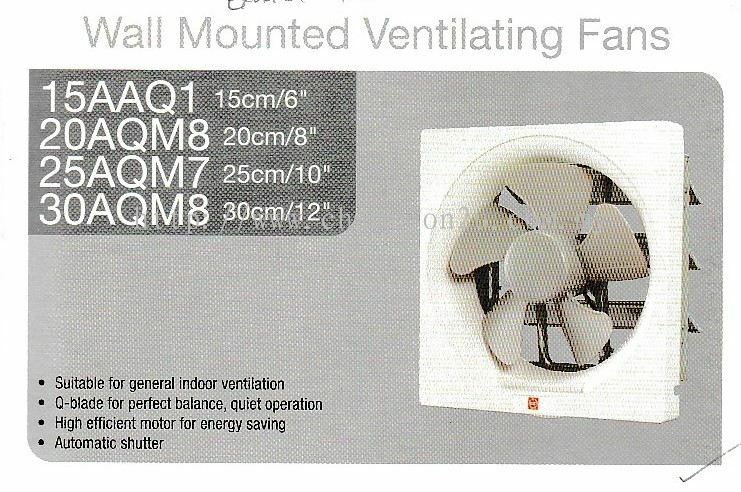 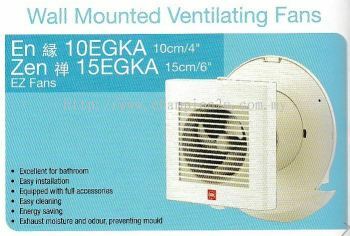 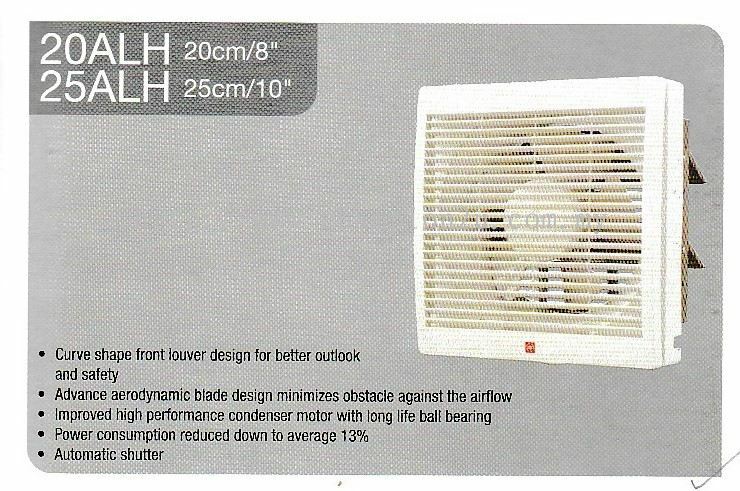 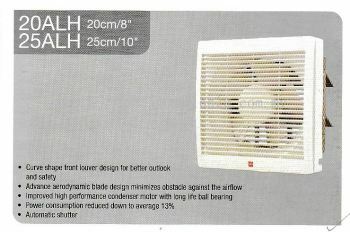 Champion Power Electrical Sdn Bhd added new product in Electrical Fan - Wall Mounted Ventilating Fans Category. 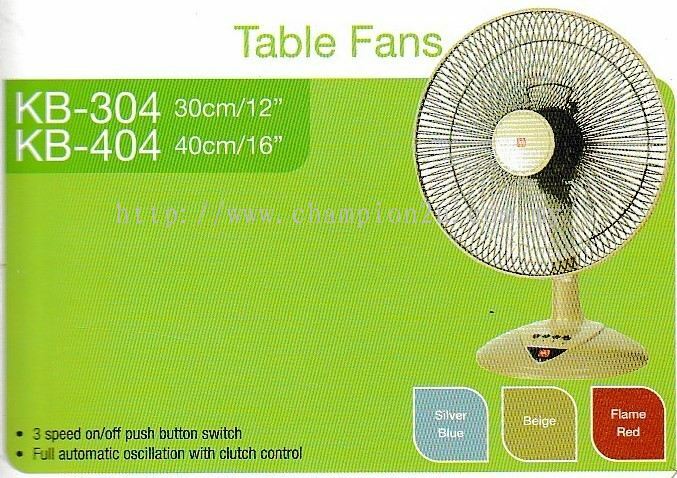 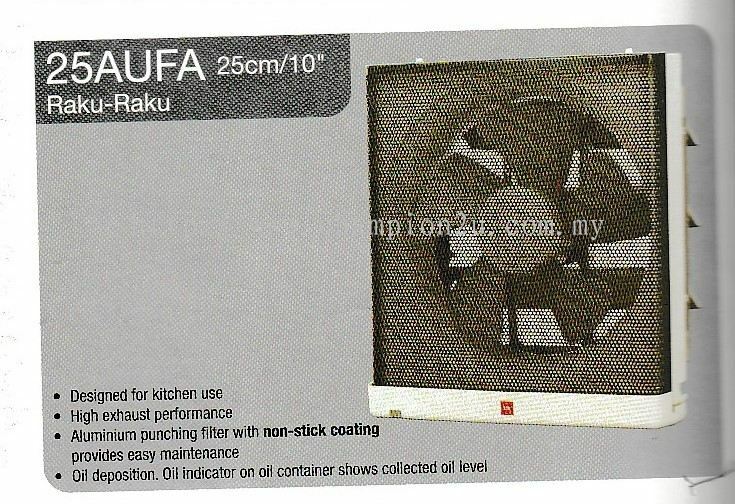 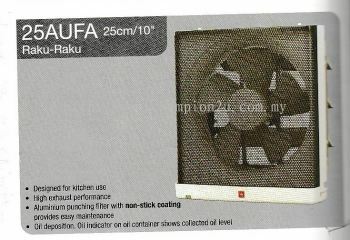 Champion Power Electrical Sdn Bhd added new product in Electrical Fan - Table Fans Category. 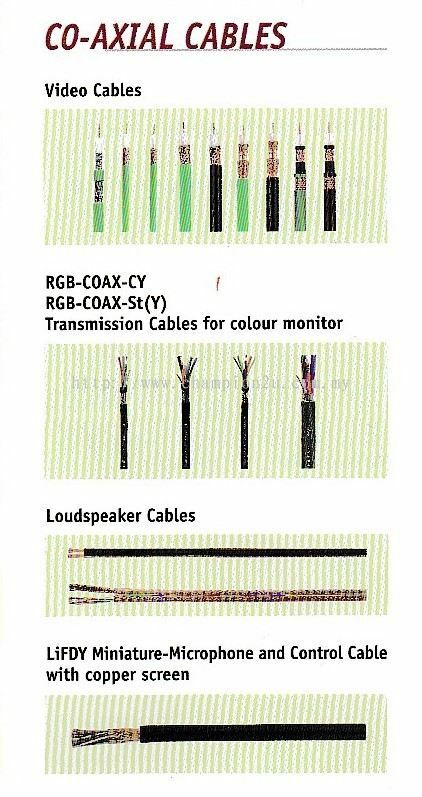 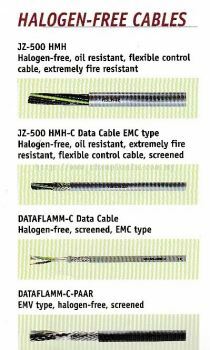 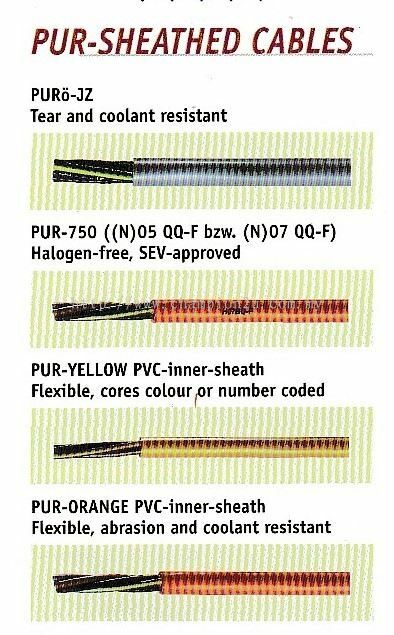 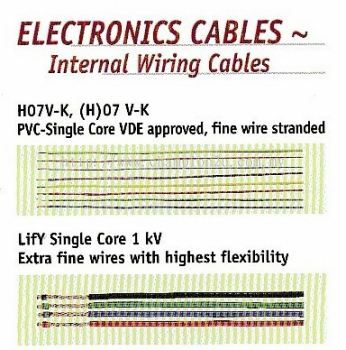 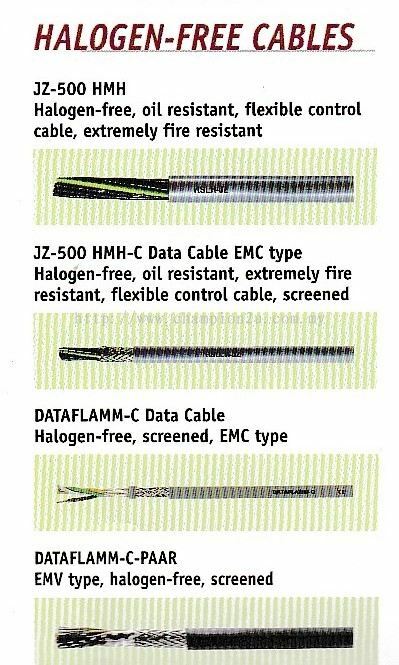 Champion Power Electrical Sdn Bhd added 7 new products in Cable & Wire Category. 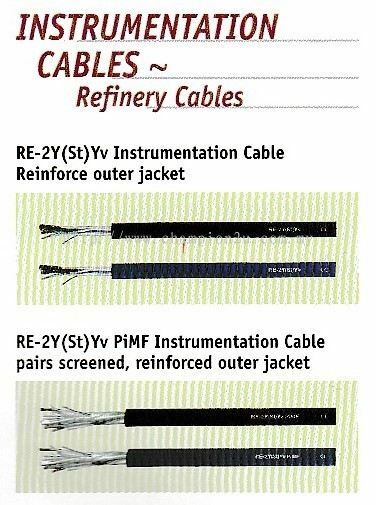 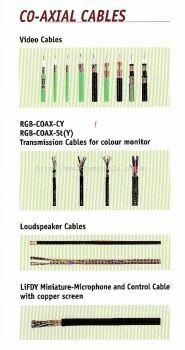 Champion Power Electrical Sdn Bhd added 12 new products in Cable & Wire Category. 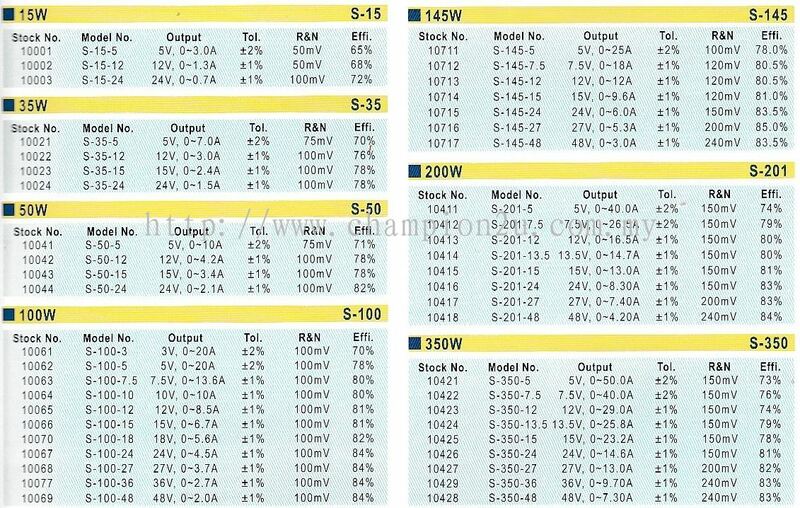 Champion Power Electrical Sdn Bhd added new product in AC/DC Switching Power Supply Category. 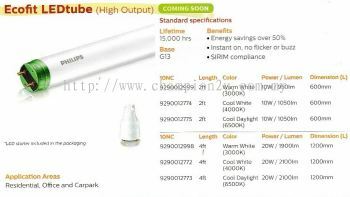 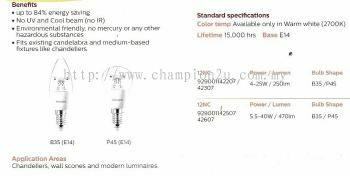 Champion Power Electrical Sdn Bhd added 2 new products in LED Lighting - LED Tube Category. 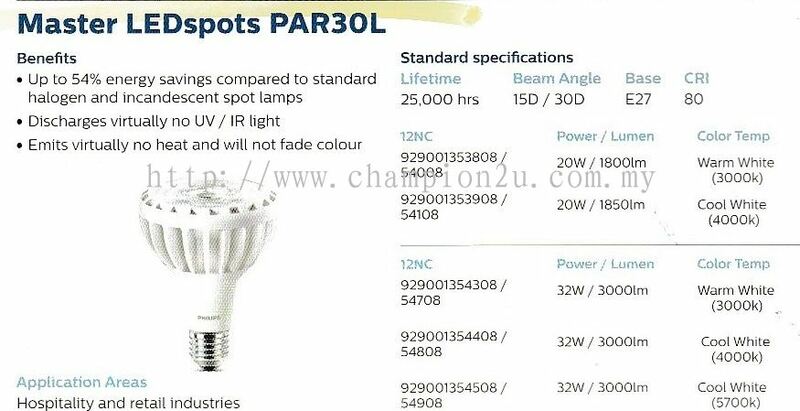 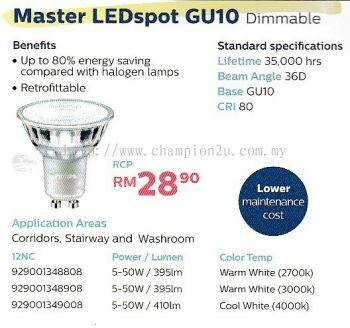 Champion Power Electrical Sdn Bhd added 9 new products in LED Lighting - LED Spots Category. 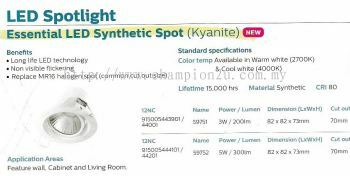 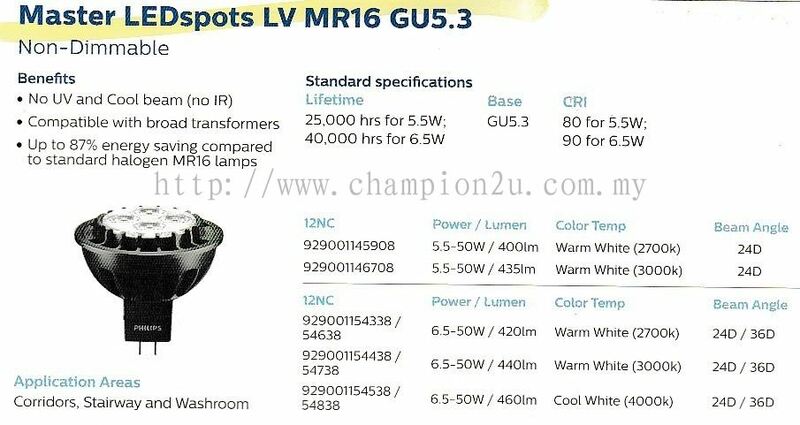 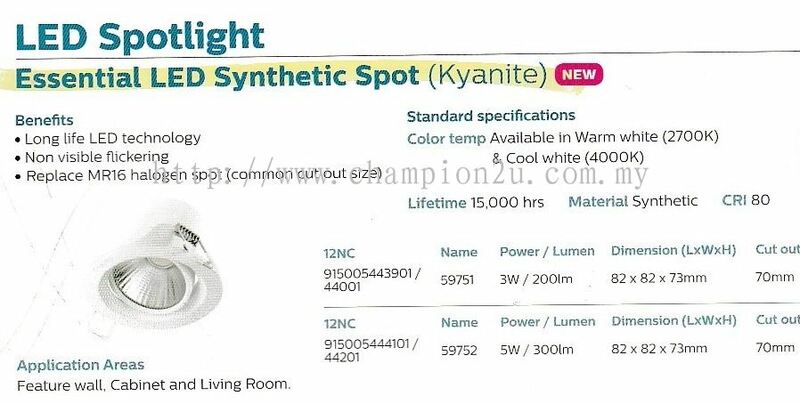 Champion Power Electrical Sdn Bhd added new product in LED Lighting - LED Sportlight Category. 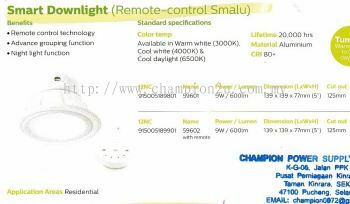 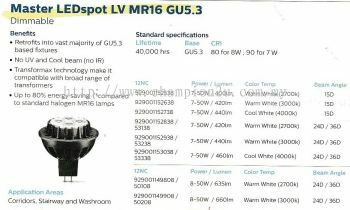 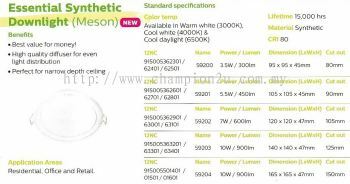 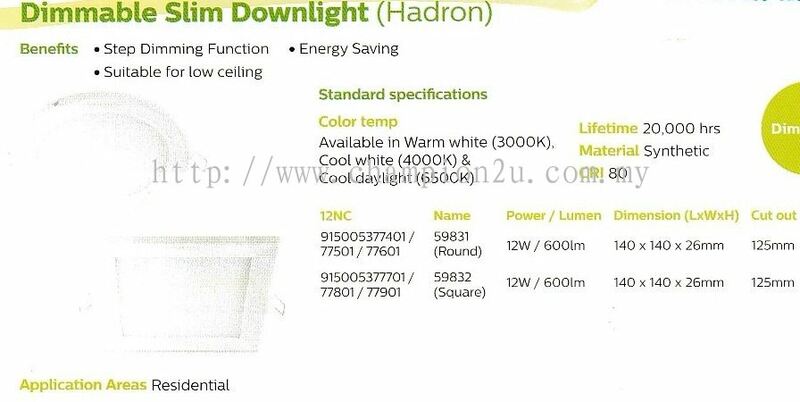 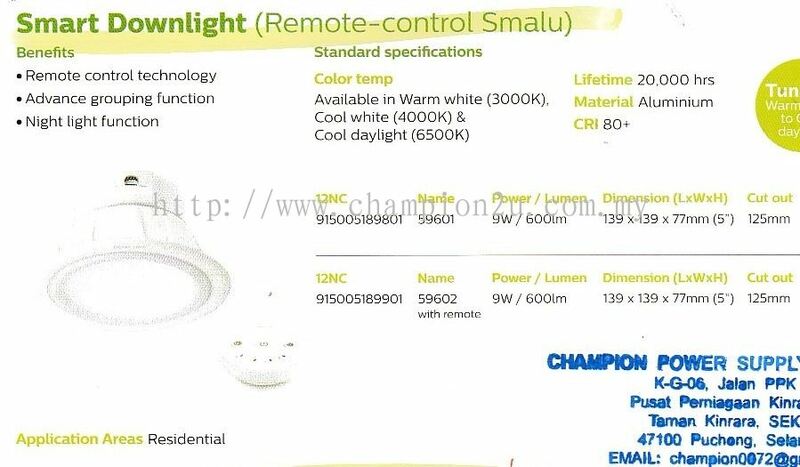 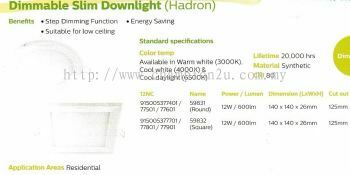 Champion Power Electrical Sdn Bhd added 4 new products in LED Lighting - LED Downlights Category. 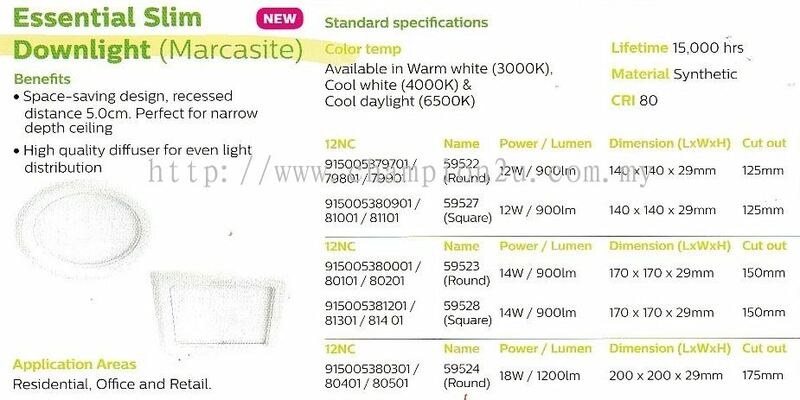 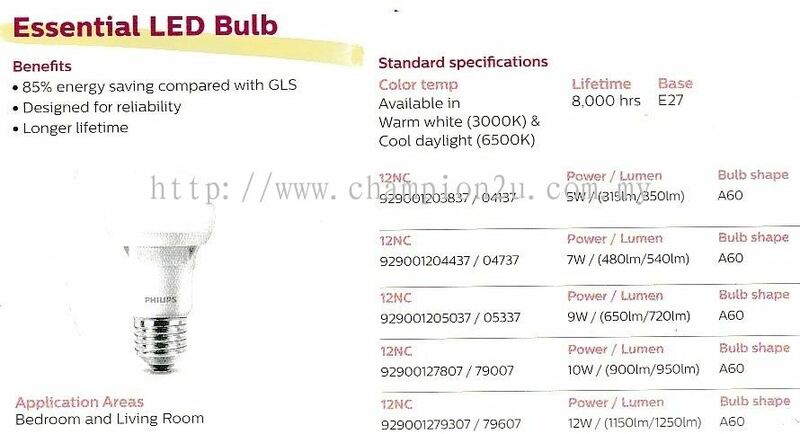 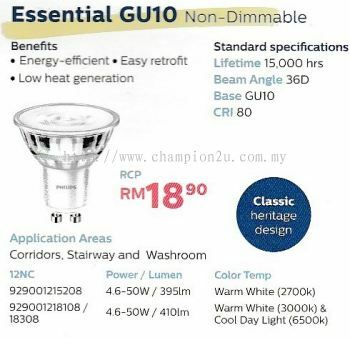 Champion Power Electrical Sdn Bhd added new product in LED Lighting - LED Clasicc Category. 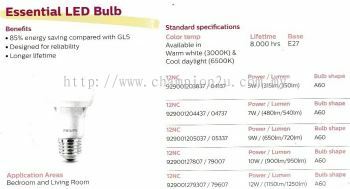 Champion Power Electrical Sdn Bhd added 2 new products in LED Lighting - LED Candles Category. 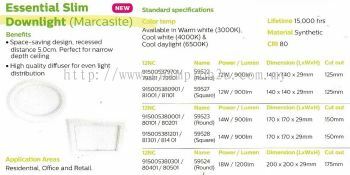 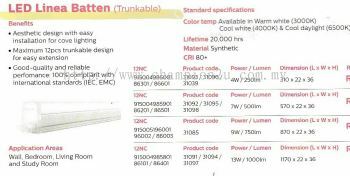 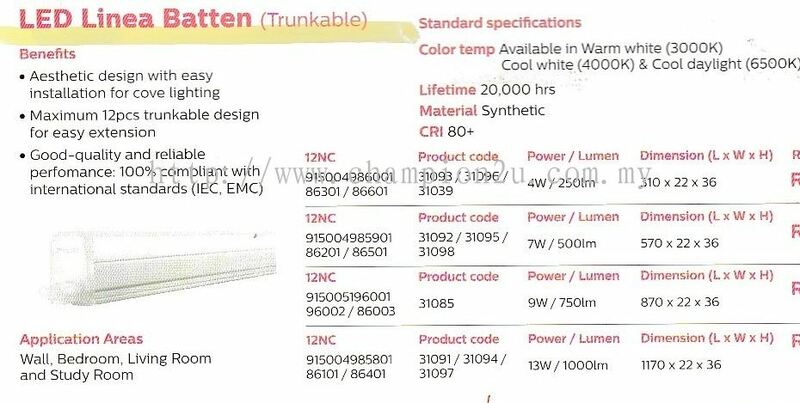 Champion Power Electrical Sdn Bhd added 2 new products in LED Lighting - LED Battens Category. Champion Power Electrical Sdn Bhd added 4 new products in Electrical Fan - Wall Mounted Ventilating Fans Category.